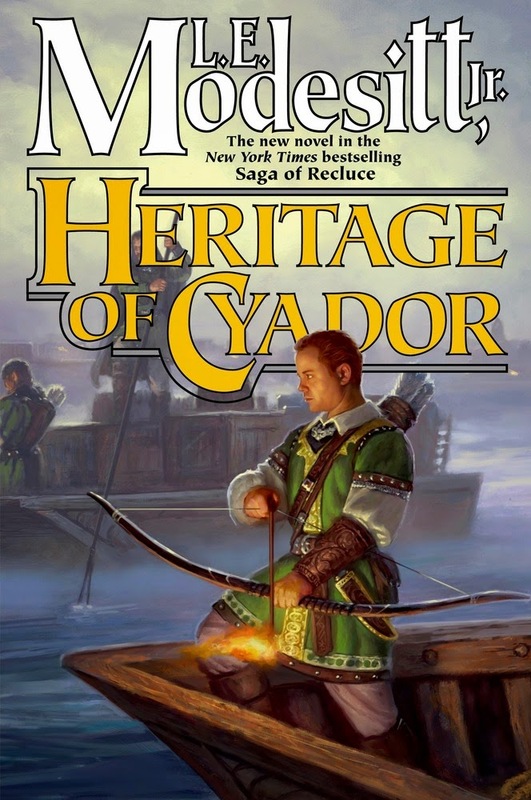 The Page 69 Test: "Heritage of Cyador"
L. E. Modesitt, Jr., is the bestselling author of the fantasy series The Saga of Recluce, Corean Chronicles, and the Imager Portfolio. His science fiction includes Adiamante, the Ecolitan novels, the Forever Hero Trilogy, and Archform: Beauty. Besides a writer, Modesitt has been a U.S. Navy pilot, a director of research for a political campaign, legislative assistant and staff director for a U.S. Congressman, Director of Legislation and Congressional Relations for the U.S. Environmental Protection Agency, a consultant on environmental, regulatory, and communications issues, and a college lecturer. In this scene, Lerial has just met Rhamuel, the arms-commander of the neighboring duchy of Afrit, who is also the younger brother of the duke of Afrit… and, equally important and potentially dangerous, the former lover of his aunt, and the father of Lerial’s young cousin, a fact unknown in Rhamuel’s land and barely known in Cigoerne, Lerial’s duchy, a land created by the refugee descendants of the emperor of fallen Cyador. The miniature is the first portrait Rhamuel has ever seen of his daughter. The scene is an example of all the intrigues that surround the two men, both younger brothers, although Rhamuel’s brother is the ruler, and Lerial’s is the heir. Both men are far more talented and accomplished than their siblings, and the future of their respective lands rests on their abilities in both battle and in intrigue. But all eyes are on both of them, and neither can afford to reveal that they are more closely linked than any can suspect, for both might well then be considered traitors, even though Lerial has been sent as a commander of three companies of Mirror Lancers to assist Afrit in repelling an invasion by their mutual enemy. If either fails, or is discredited, both lands will likely fall. 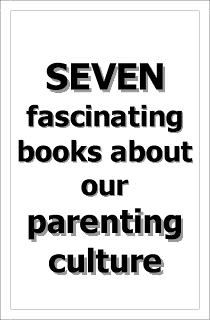 Learn more about the author and his work at L. E. Modesitt, Jr.'s website.